all that appears is a dry ash dispersing. softer, more delicate and tender. spread, so to the growth in its new season. the elements do the moving and soothing. into a fuller, natural unfolding. We welcomed the lunar new year with offerings to each of the elements that out of the vast potential of space provide the natural flow, stability, warmth, and life’s breath of our karma yoga practice. With another round of practice of brush cutting, clearing and burning for ongoing debris clean up and fire mitigation, we felt the elements moving through us all, inspiring our practice, and guiding our growth forward. Top: Anne Marie cooks potatoes in the brush fire. Middle: burn day taters – yummy! Bottom: taking a break to enjoy a picnic by the fire. This winter we’ve been doing our best to regularly bring in small groups (depending on weather, access, and infrastructure limitations) while also trying to strike a balance between meeting the current project needs with a mix of karma yogis who’ve not yet had a chance to visit the land. For those who remain eager to come and offer karma yoga practice, thank you for your patience (if you’re feeling patient)! We aspire to find a way for everyone to feel meaningfully involved in this collective effort. 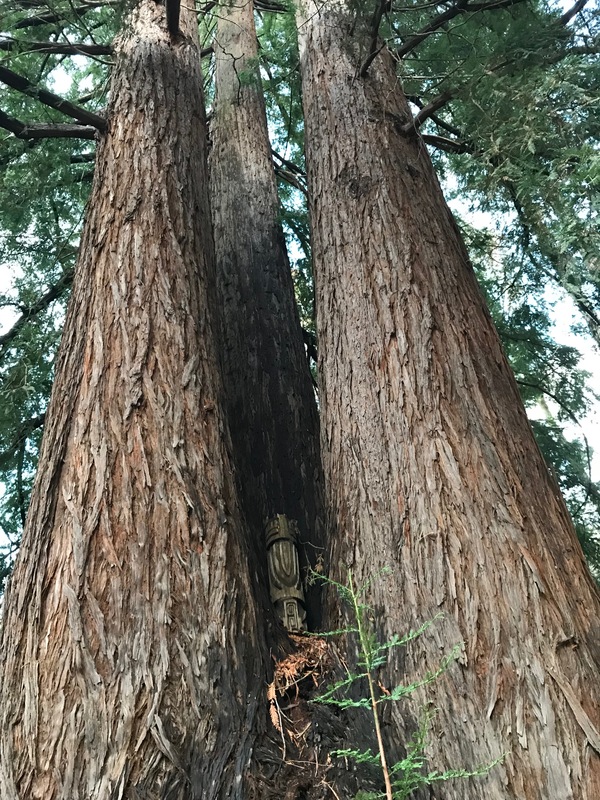 Newsletter Editor: Help create the monthly Sweetwater Sanctuary newsletter that goes to the entire Dharmata Sangha worldwide. Your team includes the caretakers, Kay and Cory, and the sangha liaison, Lane. Karma Yogi Newsletter Editor: Help create this monthly karma yogi newsletter that goes to our wonderful team of Sweetwater volunteers. Your team includes Kay, Cory, and Lane. Website Editor: Keep the beautiful Sweetater Sanctuary Website up-to-date. Your team includes Rebekah, Lane, and Kay. Layout Designer: Help prepare the Sweetwater Cookbook for publishing (professional experience helpful). Your team includes Jennifer, Lane, and Kay. Landscape Designer: Looking for professionals in the sangha to contribute ideas for our Peace Garden. Your team includes the caretakers and any number of karma yogis! If you feel inspired to nurture this effort with a financial contribution, click here. If you’d like to donate a current wishlist item or find out about other ways to help, email info.sweetwater@dharmata.org. Thank you for your generous support! Slice potatoes accordion style. Cut onions in half and then slice to 1/4″ thickness. Thinly slice sticks of butter. Chop fresh rosemary. Place a slice each of butter and onion between cuts of potato. Sprinkle with rosemary, salt and pepper. Wrap in foil and place in edge of coal bed for 30-45 minutes (test after 20 minutes by piercing with a fork until tender). Remove from fire, unwrap, and enjoy with salad and friends!